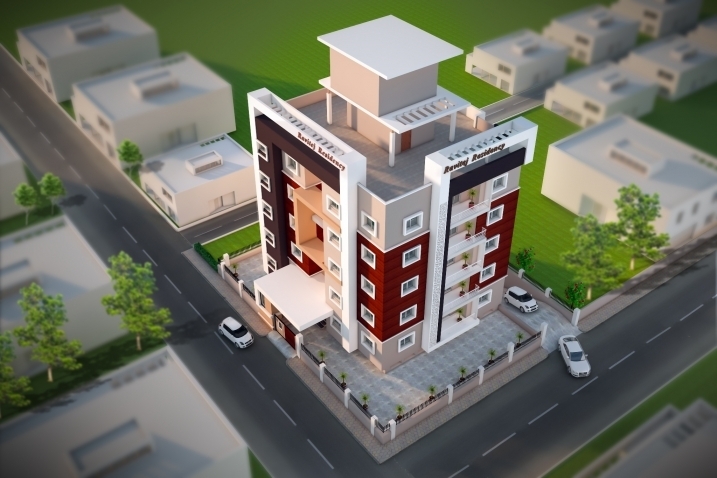 Site Address :- 335/1, Pragati Colony (Khokale Mala), Behind New Diamond Hotel, 100 ft road, Sangli. The project has been registered via MahaRERA registration number: P53100015396 and is available on the website https://maharera.mahaonline.gov.in under registered projects. 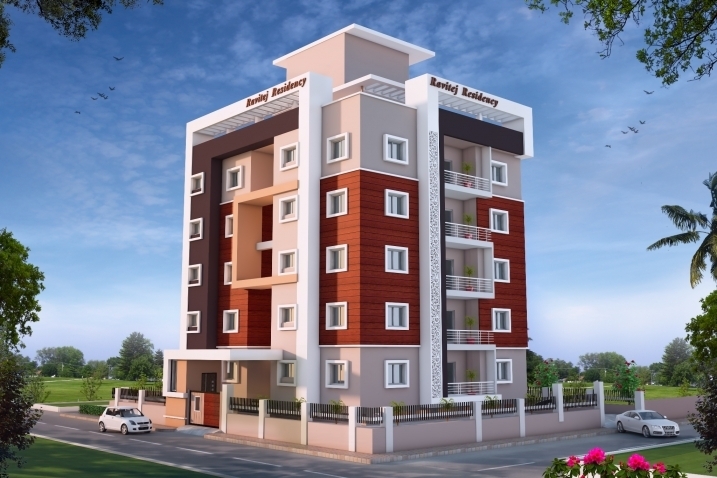 Only 3 BHK residential project of 10 Flats . Total project on solar power, first time in sangli. Dual Parking provision. Common entertainment hall with LCD projector & T.V. Enjoy the happiness of luxurious co-residential, pleasant home project of spacious 10 flats only. Parking space could be convert into double car parking by hydraulic. Fill up following form & Get Ravitej Residency Details On Email & SMS Free, with Project status, specification, amenities, builders Contact No. etc....No Brokerage from us. © 2019 Ravitej Infra, All Rights Reserved.